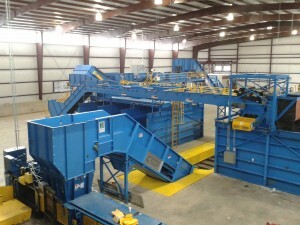 Krause Manufacturing offers a full line of separation technology and equipment for Single Stream Recycling. 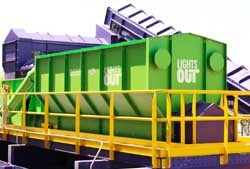 Our Single Stream Recycling Equipment separates mixed glass, plastic, aluminum, steel and fiber (OCC, ONP and mixed paper) with the highest efficiency in the industry, separating all commodities into a clean and profitable material. 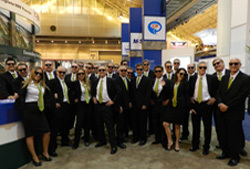 Our solutions-minded technology makes it easy for you to keep your operation running and maximize your system’s up-time, with consistently high throughput.